^ "Gorge on Fire, by Volcker". Volcker. Retrieved 2018-12-18. 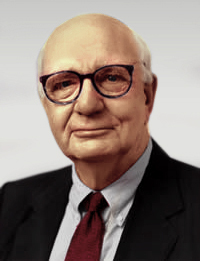 ^ "Volcker". www.facebook.com. Retrieved 2018-12-18.